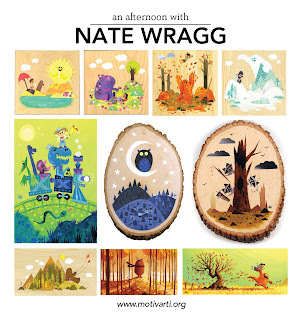 If you're into the paper cutting stuff you should check out the amazing paper collage work of Nate Wragg. He's got a great style and I heard he even makes some of his own paper to use. 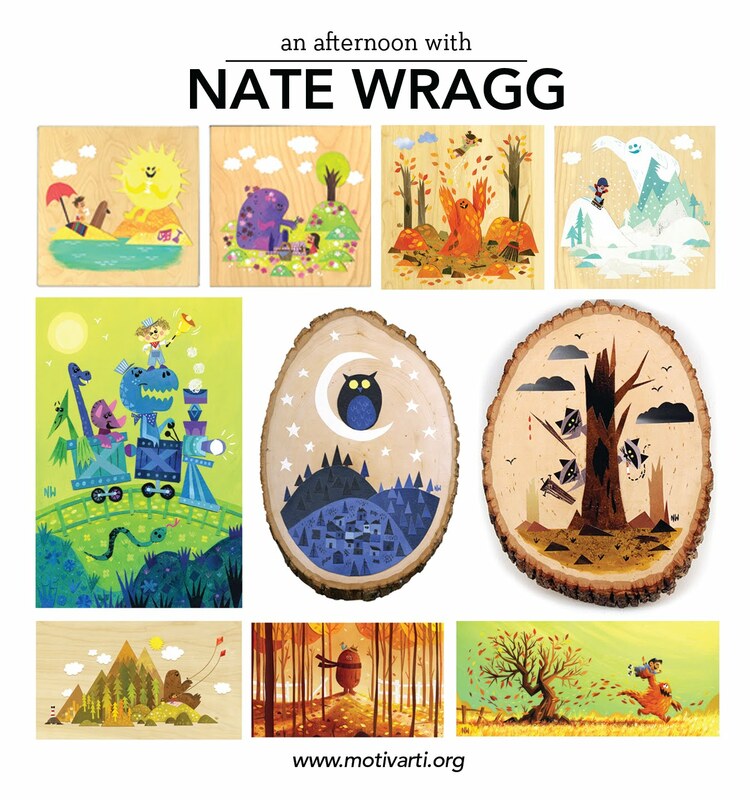 And if you're in the LA area, you should check out this amazing event I'm putting on with him in October.